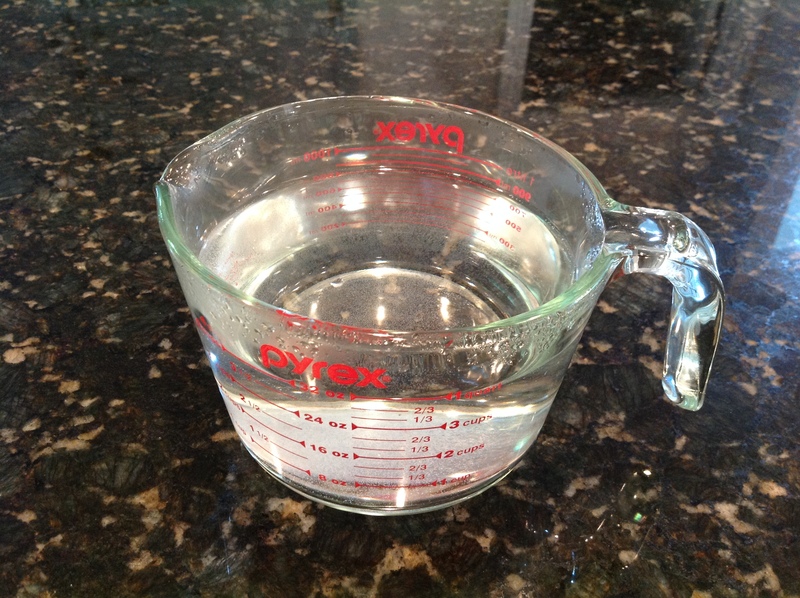 I thought it might be helpful to post a ‘How-To’ guide for a Vinegar Soak, a gentle way to care for delicate Post-Laser skin. White Vinegar’s not-too-acidic acidity can gently cleanse the skin without causing irritation, and the cool, gentle solution is great for calming and cooling the skin when you just feel, well, Post-Procedure. 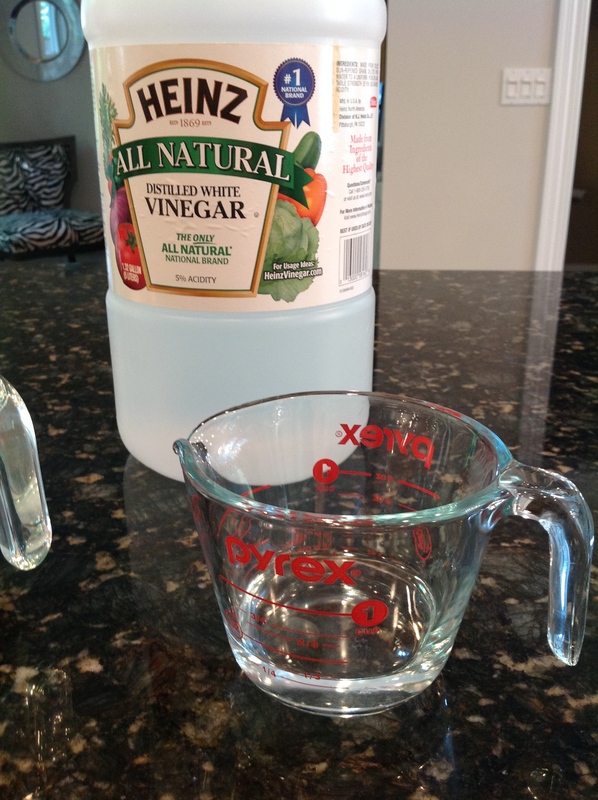 Step 1: Measure your white vinegar. 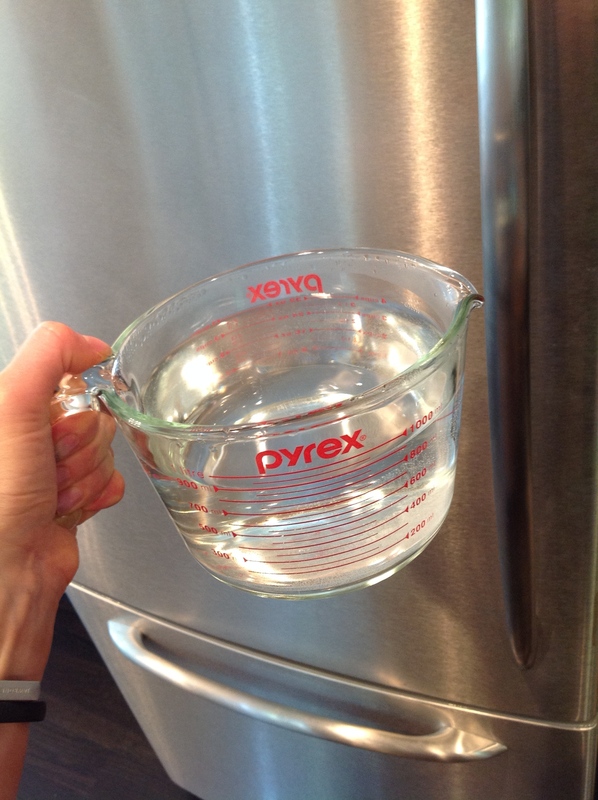 I love to use my pyrex for this process. Once I cleanse the skin gently by dabbing, I’ll use new/fresh pads soaked in the solution to drape over the skin while I kick back for a while. It feels great to cool off and relax while you imagine how beautiful your skin is going to look. Ahhhhhh. Always follow the instructions given to you by your doctor’s office! And until next time, stay fabulous, my friends!